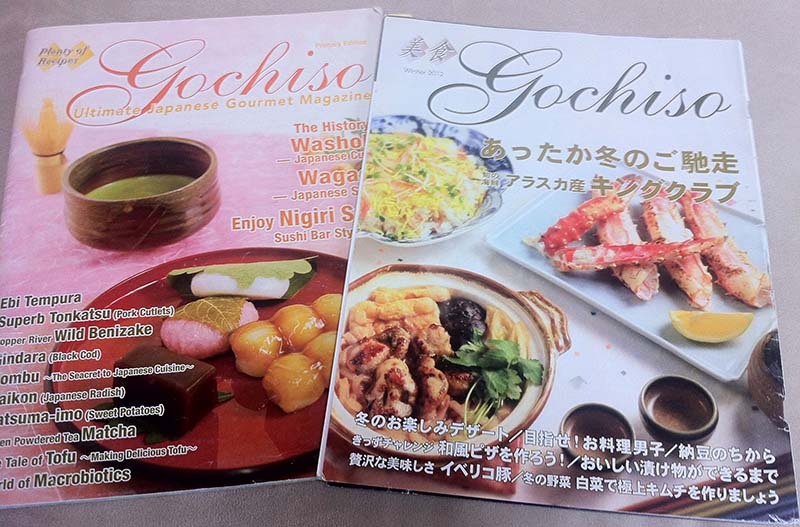 The Nikkei Genealogical Society (NikkeiGen) promotes, encourages, and shares Nikkei genealogy through education, research, and networking. 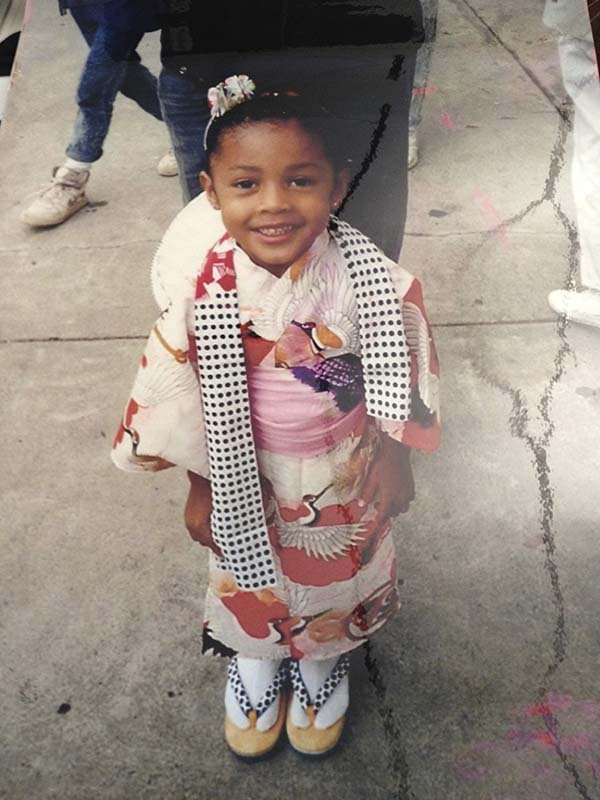 NikkeiGen’s general meetings are open to anyone who is interested in researching their family trees, learning more about their Japanese roots and heritage, and participating in group discussions and networking. NikkeiGen was founded in 2013 by Melinda Yamane Crawford and Susanne Mori. Both are genealogy buffs, and Crawford was already a member of the Santa Barbara County Genealogical Society. After attending two workshops on Japanese genealogy together—including Chester Hashizume’s “Discovering Your Japanese American Roots,” held twice a year at JANM—the two friends saw a need for a research and networking group specifically devoted to Japanese American family histories. NikkeiGen meetings occur approximately once a month from January to October, with the location alternating between JANM and the Southern California Genealogical Society (SCGS) in Burbank. The meetings tend to be informal and energetic, revolving around a shared enthusiasm for genealogical research. Friendships are quickly formed as participants share stories and exchange ideas and resources. Meetings can also include special presentations, trainings, and focused discussions on topics of interest. In addition to the monthly meetings, NikkeiGen offers workshops and participates in events, such as the Southern California Genealogy Jamboree, the annual Manzanar Pilgrimage, and the Nikkei Angel Island Pilgrimage. The next NikkeiGen general meeting will take place on Saturday, July 23, from 1 p.m. to 3 p.m. at JANM. Meetings are always free, but RSVP is required. To RSVP or for more information, email info@nikkeigenealogicalsociety.org or visit facebook.com/nikkeigen. To learn more about NikkeiGen, read our Discover Nikkei profile. COPANI 2013 was held in Buenos Aires, Argentina. 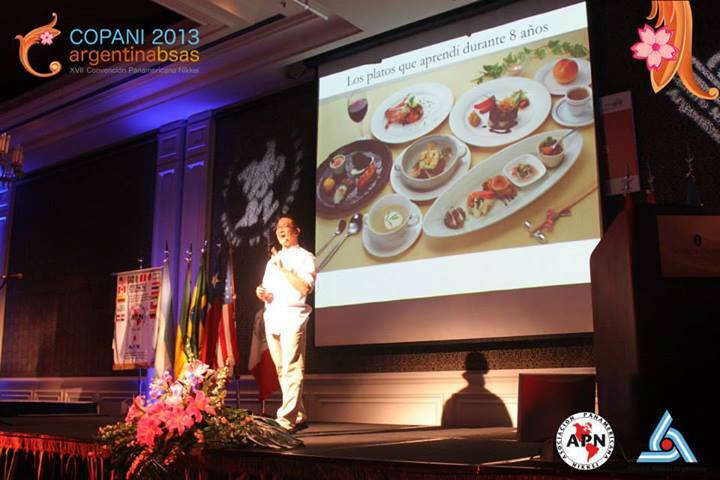 The Convention of Pan-American Nikkei (COPANI) is the most important Pan-American Nikkei event. 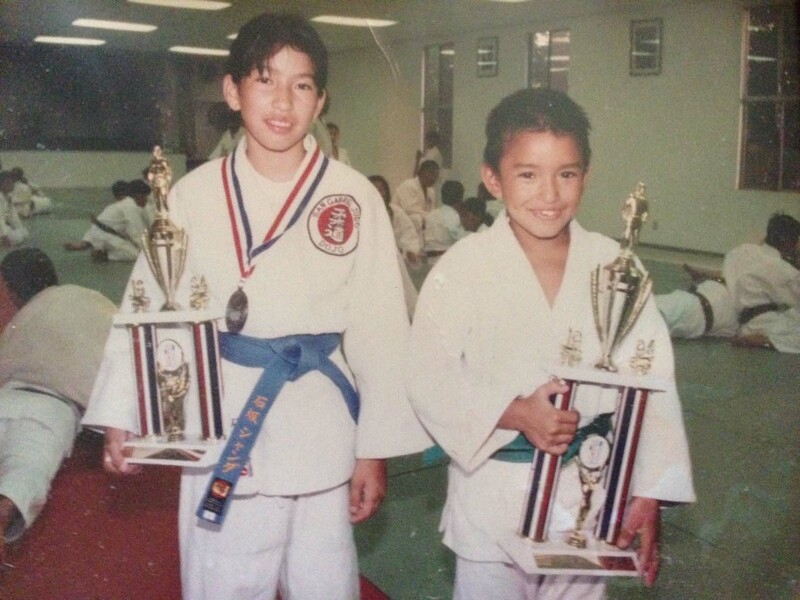 First held in 1981, it is a biannual meeting point for Nikkei from the Americas and Japan where they can exchange experiences, learn from each other, and above all, create friendship bonds beyond frontiers. 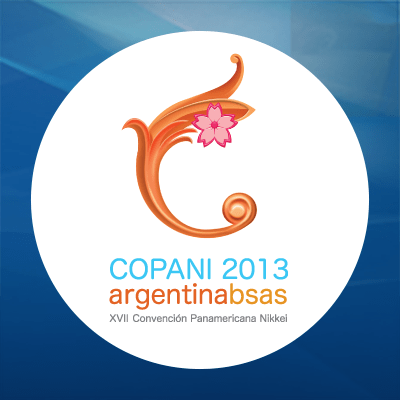 This year, the 17th COPANI was held in Buenos Aires, Argentina on September 12-14 2013. It was organized by the Centro Nikkei Argentino and a youth staff of approximately 80 young Argentinian Nikkei. Approximately 500 people attended, including JANM’s very own Discover Nikkei Project Manager, Yoko Nishimura. This is not the first year Discover Nikkei, an international project of JANM, has been a part of COPANI. In 2005, former President/CEO of JANM, Akemi Kikumura Yano presented at COPANI 2005 in Canada. Since then, Yoko Nishimura has participated in every COPANI, starting from COPANI 2007 in Brazil, COPANI 2009 in Uruguay, COPANI 2011 in Mexico, and this year’s COPANI in Buenos Aires, Argentina. 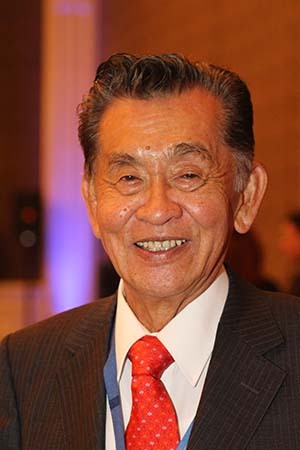 Carlos Kasuga, Director General of Yakult S.A de C.V., was asked what “Nikkei” means to him. The Convention of Pan-American Nikkei (COPANI) is an international biennial convention that is coordinated by the Pan American Nikkei Association, a multi-national, non-governmental organization with members from 14 countries. The host country of each convention is selected from members’ countries. 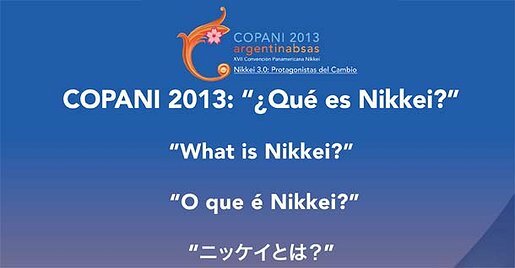 Learn more about COPANI and the Pan American Nikkei Association at www.webapn.org.